You’re sure to have many happy returns at the Happy Return. 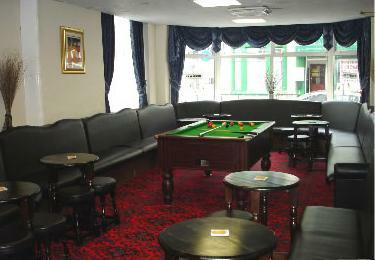 Situated on Hull Road not far from the middle of Blackpool, this hotel has it all. 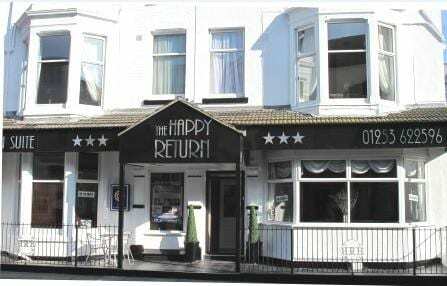 If you want great food, supreme comfort and the very warmest of welcomes, a stay at the Happy Return in Blackpool is certain to meet your expectations. 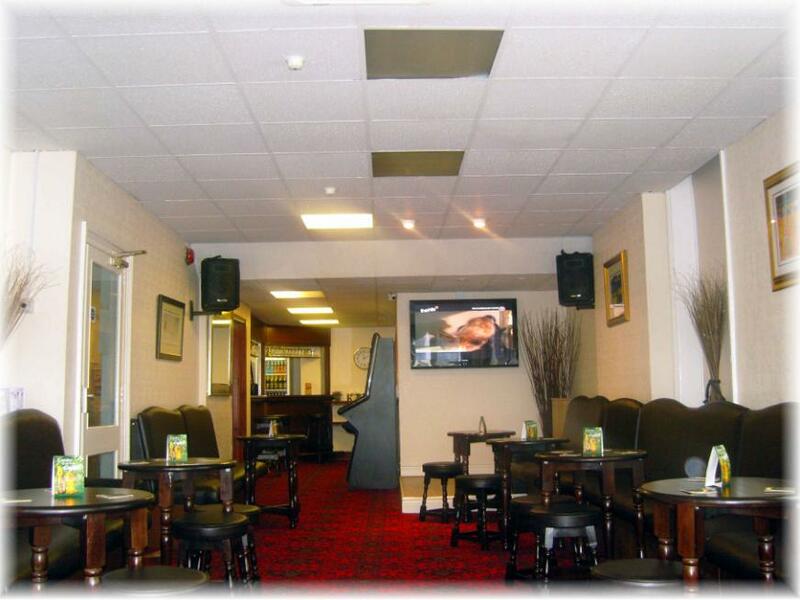 The Happy Return Hotel is situated in a prime location at the heart of Blackpool close to the promenade and all the central attractions on the central pier. At the Happy Return you’ll find tastefully decorated and well-furnished en-suite rooms that come complete with a shower, divan bed, tea and coffee-making facilities and colour television at no extra cost. All guests are provided with a key to both their own room and the front door so that they can stay out and enjoy the late night scene in Blackpool. Whether you’re a couple, a family or a senior citizen, there’s always a place for you at the Happy Return Hotel. 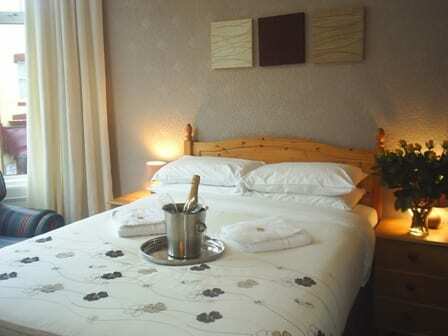 Give the hotel a call or send an email for availability information and tariff details. You’ll also find the immediate online booking facility and information on the latest special offers by clicking on the website link. Place Categories: Central Pier, Central Pier Couples, Central Pier Families, Central Pier Groups, Tower, Tower Couples, Tower Families and Tower Groups.